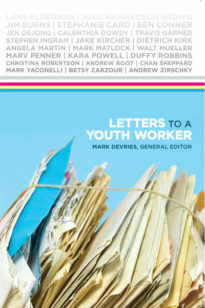 Letters to a Youth Worker is a collection of letters from some of the best youth ministers in the country. It was published by CYMT in 2012 and is available as a free Kindle download or may be purchased in paperback format from Amazon. The following excerpt from Ben Conner celebrates inclusion of youth with developmental disabilities. It also challenges youth workers to develop new strategies for youth with differences in learning styles or other special needs. As you start out in youth ministry, you’ll need to know a little something about my friend Carter. Where are your children? There are four? Then he proceeds to identify each of the people in the room who he knows. One year ago, it was difficult to get him even to come into the youth room. This past year he moved from threshold to outskirts, then from the outskirts to the margins, then from the margins to a chair on the edges of the circle, and finally to a couch near the center. As you begin in youth ministry, you might be surprised to know that 17 percent of children under the age of 18 have some sort of developmental disability. If you are serious about your calling to youth ministry, making the effort to understand and engage this population is no longer an option. In fact, you may discover that including kids with disabilities into your youth group and making accommodations to reach them actually benefits your entire group. You are a fairly good communicator—kids are typically very responsive to you. They maintain eye contact and seem to lean forward or huddle around when you speak. Carter will remind you that there is a lot more to effective communication than choosing the right words. You communicate in 750 ways beyond the words you choose, and Carter will help you to understand that. He won’t make eye contact with you, and that might throw you off. You might assume he’s getting nothing out of your talk, because he doesn’t give the feedback or interplay you depend upon when gauging the effectiveness of your communication. You are amazed when Carter’s mother tells you how much he looks forward to coming to youth group every week and that he often hums the songs he learned there. You realize it was not just your words. You reach Carter by creating an atmosphere where your message is communicated and embodied in subtle ways—through images of icons or picture tiles that can be arranged to tell a story, through beads on a string that represent prayers, through censers that represent prayers going to heaven, or simply through the way you walk up to him or introduce him to others. 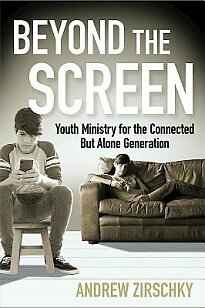 And as youth like Carter become more and more a part of your group, you will begin to communicate in more holistic ways and to understand more clearly that youth ministry is also family ministry. You will learn the primary importance of being an affirming presence in the life of others. You will find that the skills you learn in communicating the faith to kids with disabilities dramatically improves your ability to communicate with typically developing kids in your youth group. Kids like Carter have a way of not only changing your ministry but changing your life as well. Faithful ministry to the Carters in your group may lead you to question the way you have understood foundational theological concepts like “faith” or “evangelism.” You may have to consider whether your assumed definition of such words makes room for the Carters. What does it mean for Carter to “have faith” or “come to Christ” or “repent?” Are our definitions too cognitive and too dependent on a certain level of intellect to include kids like Carter? Can our understanding of how someone comes to faith be broad enough to include Carter’s un-typical responses? If your youth group is a part of the Body of Christ, remember, the Body of Christ has developmental disabilities. 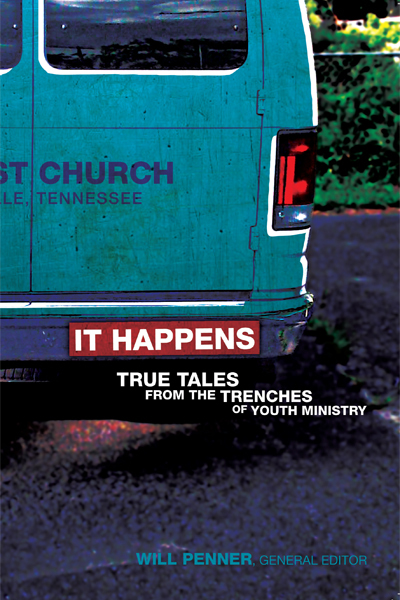 Are there youth in your church with special needs who choose not to be involved in your ministry? 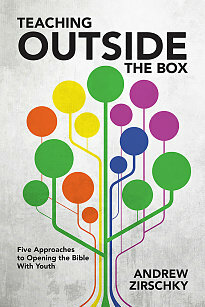 In the past month, how has your ministry used learning styles beyond just words? 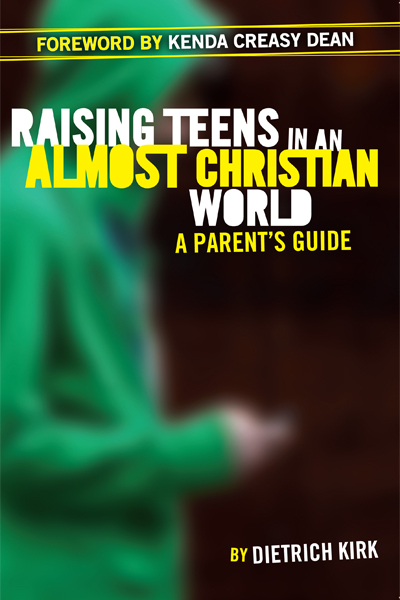 Meet with the parents of each of your special needs youth to develop an individualized strategy for how your ministry might best connect with each one of them. Dr. Benjamin T. Conner is a professor of practical theology and Director of the Graduate Certificate in Disability and Ministry at Western Theological Seminary. Before joining Western, he was involved in youth ministry for over 20 years, through church congregations and Young Life. 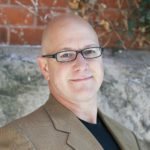 He has published three books: Practicing Witness: A Missional Vision of Christian Practices; Amplifying Our Witness: Giving Voice to Adolescents with Developmental Disabilities; and, most recently, Disabling Mission, Enabling Witness: Exploring Missiology Through the Lens of Disability Studies.